March 29th, 2012, as per the invitation from Xiao Shan District HR Association of Hang Zhou, Zhe Jiang Province, Director General of the Executive Committee of HASA, Mr. Kevin Cheung, visited Xiao Shan HR Association and had pleasant communication with extensive HR professionals of Xiao Shan. 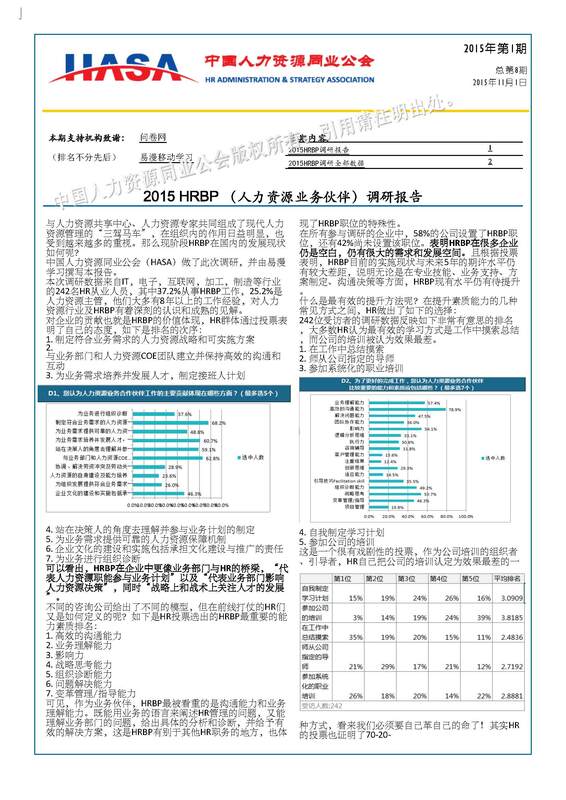 Mr. Cheung released new updates of HASA development and future plans to HR audience and had broad collaboration with attendees in terms of HR management issues of Chinese local companies. Mr. Cheung also had intensive discussion with leaders from Xiao Shan District Bureau of HR and Social Security, concerntrating on HR management in Chinese companies, and harmonization of Chinese and international philosophy and practice of business administration and operations.